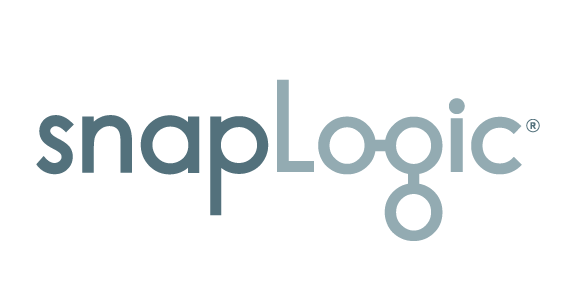 Welcome to the SnapLogic Live Demo Series, a monthly webinar showcasing SnapLogic’s industry leading Enterprise Integration Cloud. We are the global leader in self-service integration and our Enterprise Integration Cloud makes it fast and easy to connect applications, data, and devices without any coding what’s so ever. Our 400+ Snaps connects everything from Salesforce, ServiceNow, Workday to AWS Redshift, Zuora and more. Whether you need real-time data or app integration, business process automation, better business analytics or big data integration, SnapLogic delivers an enterprise integration platform-as-a-service (iPaaS) that connects all of your cloud applications, APIs and disparate data sources with the rest of the enterprise. Watch this demo to learn why hundreds of customers across the Global 2000 – rely on SnapLogic to automate business processes, accelerate analytics, and drive digital transformation. 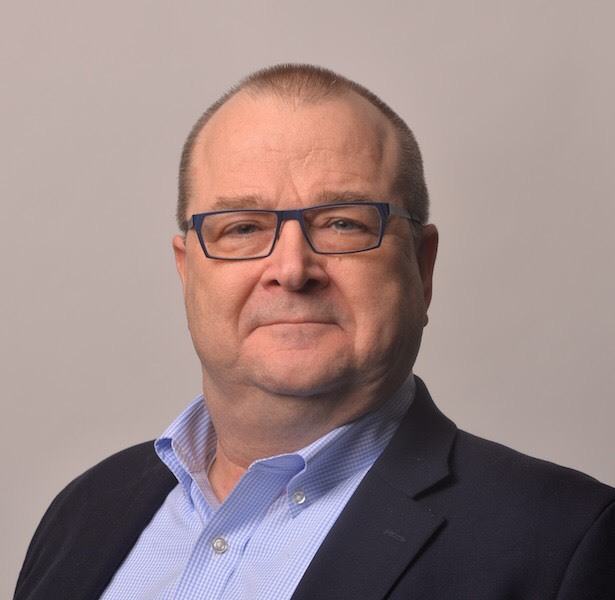 Rich Dill is a seasoned software professional with experience cutting broadly across multiple areas of specialization including multi-platform enterprise software, distributed systems, and cloud solutions. He is responsible for technical sales and post sales consulting for global strategic partners and major accounts at SnapLogic. Current research initiatives include Data Lakes, Multi-Cloud, Machine Learning and IoT. He is also a mentor for junior staff as well as providing training and consulting for partners and customers.